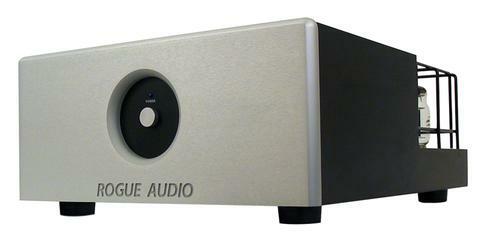 Power, Grace, and Precision — when you are ready for the ultimate in vacuum tube amplification, look no further than the Rogue Audio M-180 monoblocks. With 180 Watts of pure tube power, these monoblocks stunningly accomplish the impossible. After drawing the curtains aside on a soundstage of full height, width, and depth, the pace and musicality of the M-Series provide a riveting performance that will leave you breathless. And along with their profound sonic merits, the monoblocks are aesthetically exquisite amplifiers that will stoically serve as the cornerstones of your system.